The 7/8th grade league consists of two divisions of competition. 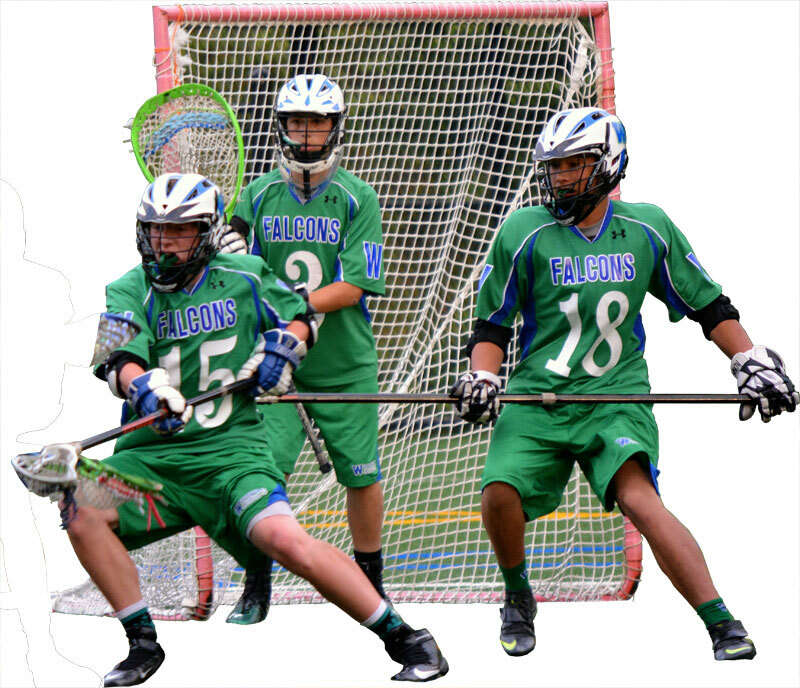 Woodinville Lacrosse participates in both the 7/8 A and B divisions which has players of all abilities and experience levels participating. The requirements of the Greater Eastisde Lacrosse League for Division 1 High School programs is they must field an A division team. Tryouts for the Woodinville 7/8th A Team are held prior to the season. The Program Director coordinates and selects the team based on skill level and experience level. A skills evaluation (multiple sessions) will be held in late January or early February for the season and the coaches will select the team for the 7/8A program. Regular season GELL league play starts in March and ends the 2nd week in May. After the spring league play this team will compete in a short tournament season, playing in local tournaments in the Northwest until the end of June. This team has a higher level of commitment and competition preparing the dedicated players for the competition at the High School level. The teams practice three times a week and plays 10 regular season games on Saturdays. Competition is at the highest level for this team as it is competing with the A teams from the other GELL programs. The team plays High School rules. Parents and Players should realize the level of coaching and competition is at a high school-like level. A sense of commitment and dedication to lacrosse is higher for those who make this team. See Equipment & Clothing Requirements for expectations for the A program. The 7/8 grade age groups is still a gateway for the new players to start lacrosse and develop the skills required. There are lots of examples of kids picking up the game at this age and excelling at it for many years. They will play alongside many players with several years of experience. The B division has a spirit of competition and a desire for individuals to rise together as a team. The main focus however for this group is to maximize the player’s level of play and start to have players specialize in positions that will give them the greatest success. See Equipment & Clothing Requirements for 7/8th B Division expectations.